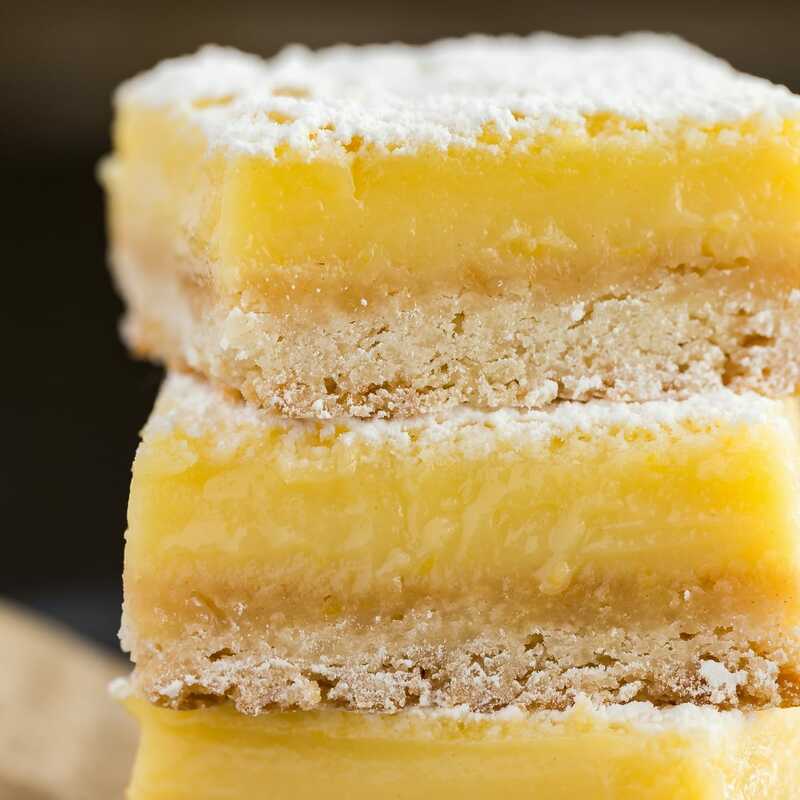 Sweet, lemony, tart and sharable when you order a dozen of them. 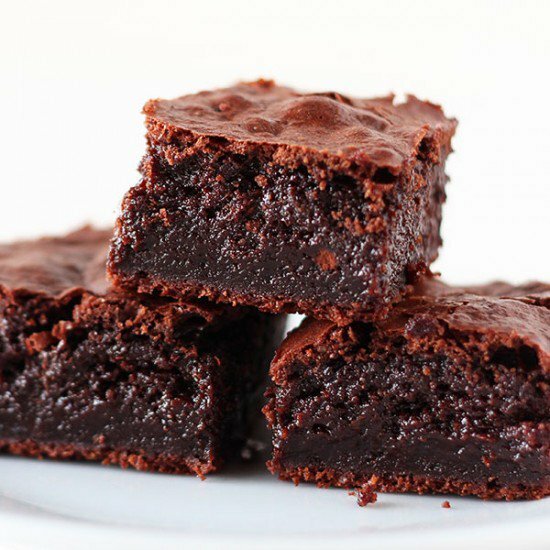 Soft, crunchy, decadent, chocolate square, which we call the “Choco Cocoa Brownie” Amen! Well look a there, speechless? We hear you. 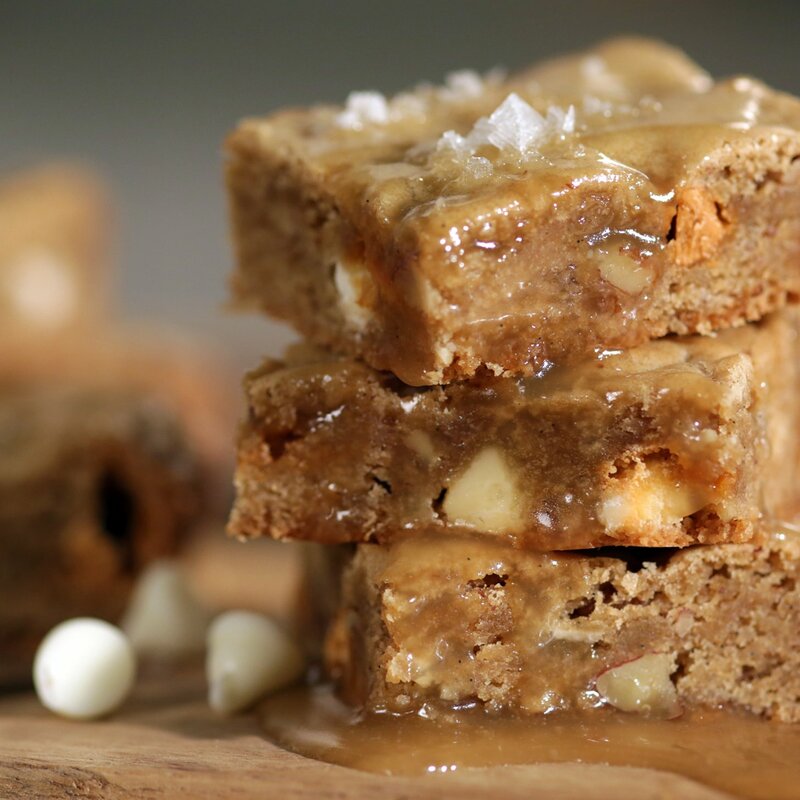 You can stop day dreaming and enjoy the ooey-gooey goodness today! 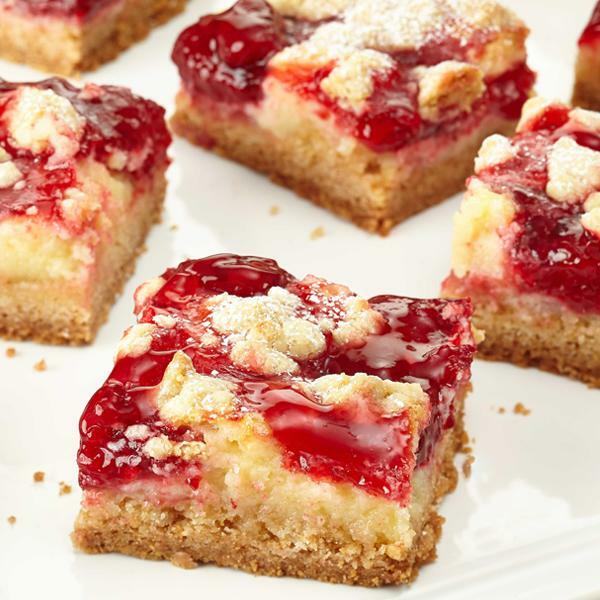 What do you mean, you’ve never heard of a Strawberry Cheesecake Bar. People say you can’t miss what you’ve never had, I say that’s a lie. Order yours today and see what you’ve been missing.